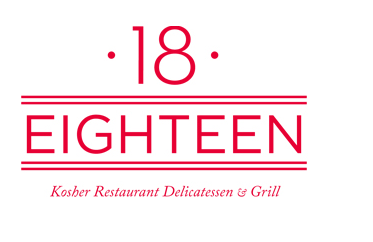 Eighteen Restaurant on the Upper East Side now open | Thanks a Glatt! Pingback: Free sushi or hummus platter at Eighteen Restaurant courtesy of Thanks a Glatt! | Thanks a Glatt!